A sun shiny quilt for you! 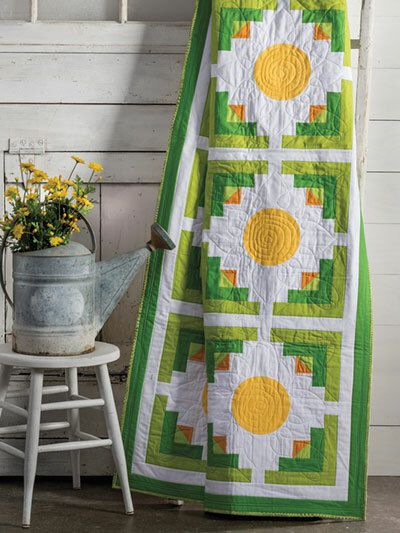 This quilt will add a slice of summer to any room. All you need to go with it is a cool glass of lemonade! Finished size is 62 1/2" x 81 1/2. 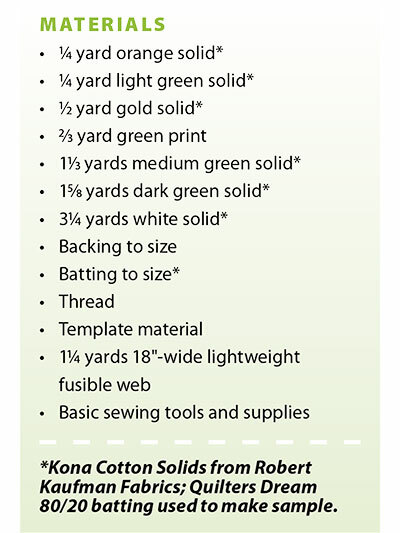 Originally published in Quilter's World Summer 2018.